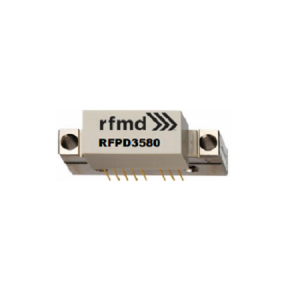 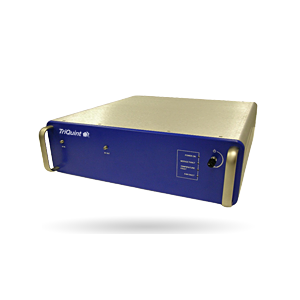 RFPD3540 - Amplifier - RFMW UK, Ltd. 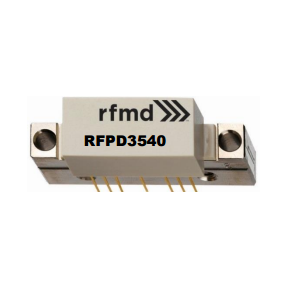 The RFPD3540 is a Hybrid Power Doubler amplifier module. 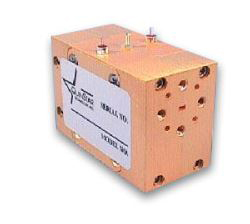 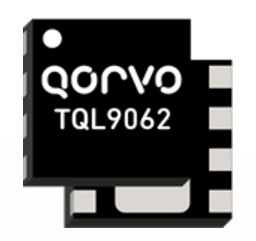 The part employs GaAs MesFET, GaAs pHemt die and GaN HEMT die, has high output capability, and operates from 45MHz to 1218MHz.